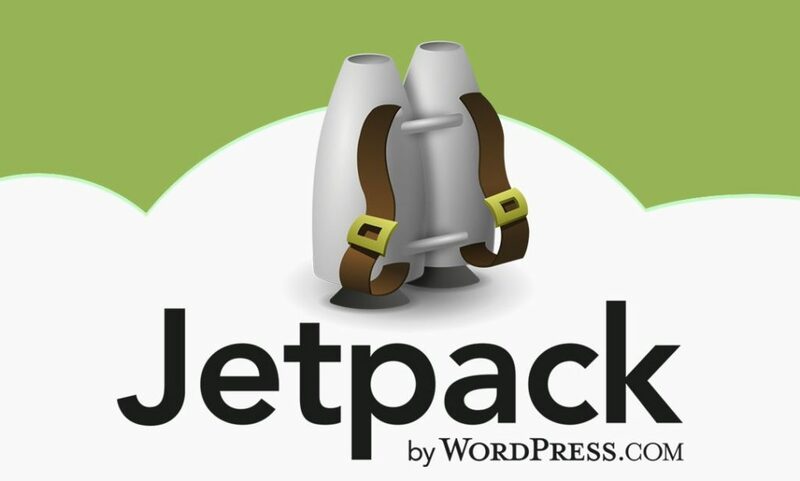 The Jetpack Plugin : All that You Need For Your WordPress Site ? 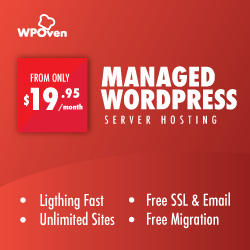 Read More "The Jetpack Plugin : All that You Need For Your WordPress Site ?" How to make your WordPress site Responsive, the Right Way ! 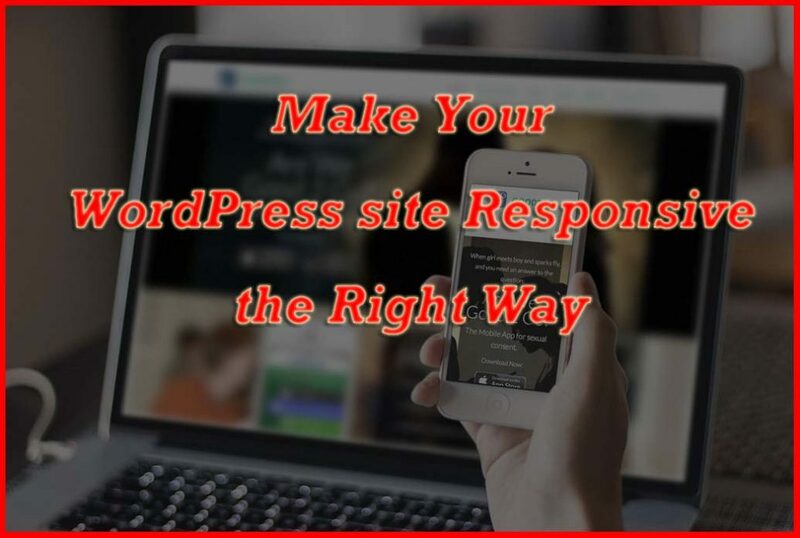 Read More "How to make your WordPress site Responsive, the Right Way !" Read More "Top WordPress Analytics Plugins"